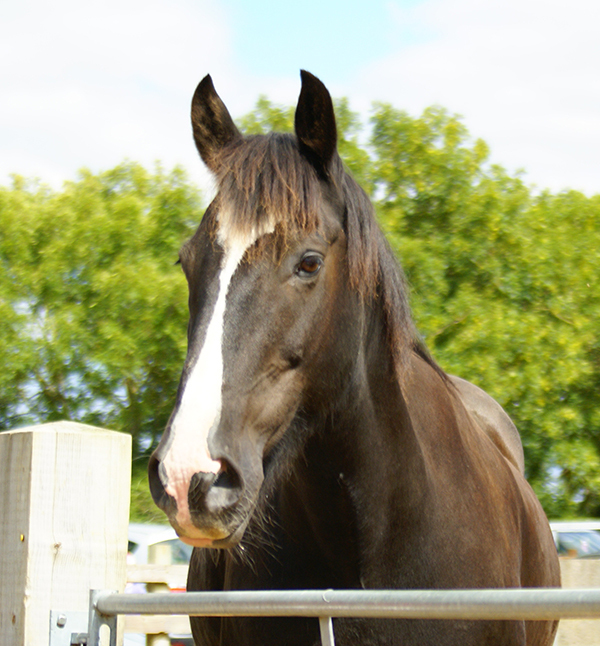 Heroic Will Scarlett came to Redwings in 2004 having worked in the Nottingham Mounted Police. Will was fantastic at his job, often helping Nottingham Forest football fans travel safely home after matches! However, at just eight-years-old, Will began to suffer from some lameness problems so was offered a place to enjoy his retirement at Redwings. Will was one of the first residents of Redwings Oxhill, where his love of meeting people shone through. 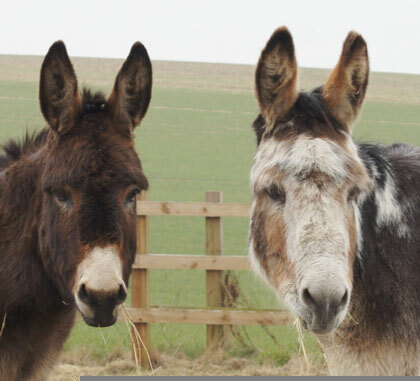 The dashing shire cross formed a long-term friendship with cob Oliver and the two spent many happy hours roaming their paddock and welcoming visitors (in exchange for cuddles, of course!). 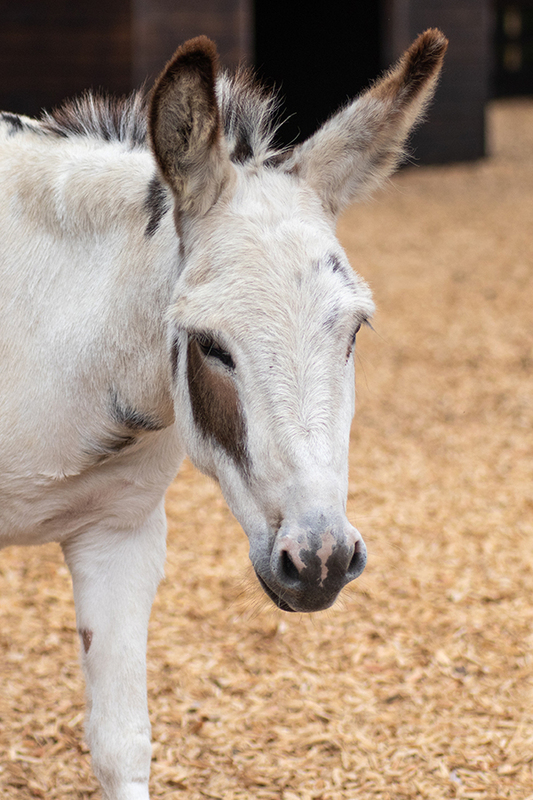 Sadly, in 2012, Will was diagnosed with a very serious and life-threatening form of colic. Although they did everything they could for him, our vets were sadly unable to save him. While we were shocked to lose Will so suddenly, we will always be grateful to have given him the peaceful retirement he deserved for so many years.